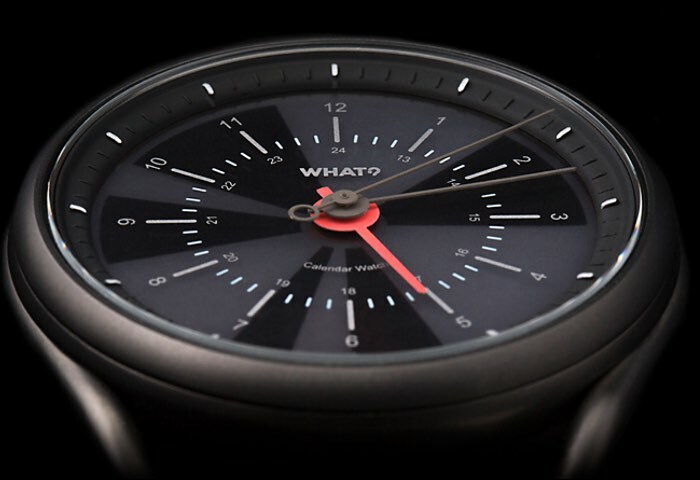 If you are looking for a way to stay ahead of your daily calendar schedules you might be interested in you wearable digital device that can help you stay on track, in the form of the Calendar Watch which is taken to Kickstarter this month to raise €95,000 to go into production. The Calendar Watch provides a very unique way to see what is scheduled for your data and when you next have an appointment, with the video below to learn more. A watch that combines the heritage of watchmaking and one of a kind design with an always visible daily calendar that syncs with the most popular digital calendars, so you can see your day at a glance. After careful testing and studies, we have come to the conclusion that the best user experience is achieved by making the Calendar Watch as simple as possible by leaving all extra features to our App and online calendars. There are no buttons or unnecessary functions. The Calendar Watch allows you to be on top of your game and gives you the ability to better manage your time. 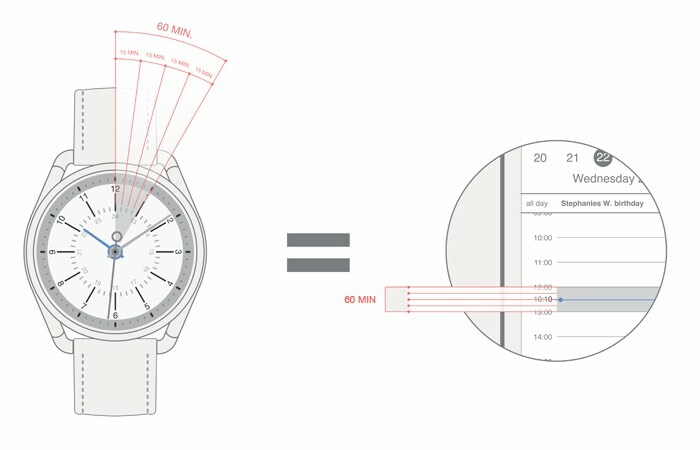 The watch can also save you time because you are not constantly opening calendars for quick checks and it allows you to focus on what you should be doing. It is an efficiency tool to define your work life. Multitasking drops an average man’s IQ by 15 points (source: Stanford).